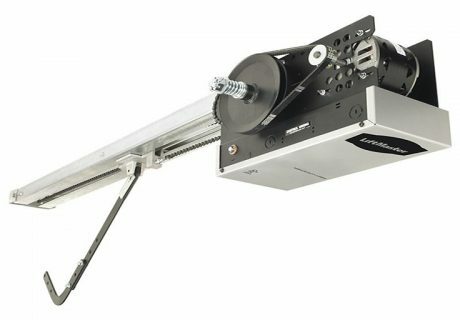 Designed for use on rolling doors and grilles as well as industrial sectional doors with high or vertical lift. 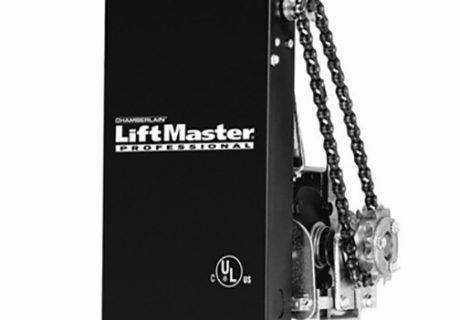 Jackshaft Operators are designed for use on rolling grilles and shutters. 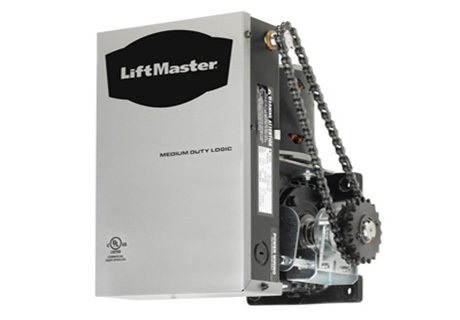 Typically used for standard lift sectional doors, trolley operators are available in light, medium and industrial-duty.